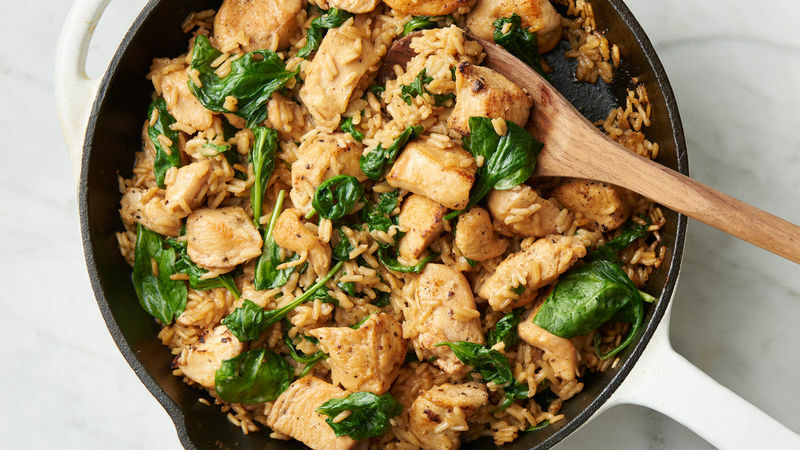 Whether it’s the base to a hearty meal like Tex-Mex Beef and Rice Skillet or the main feature like Gallo Pinto, whatever way you choose to feature rice in your dinner will be delicious. And the best part is there are so many different styles: white rice, brown rice, sticky rice, wild rice… even cauliflower “rice!” And with so many choices, there’s no end to all the amazing dinners you and your family can enjoy. So, stock up and get ready to dig in!